Helping you achieve peace of mind. Organizing tips and hints for the home or small business. Julie Ulmer went to Spectrum News reporter Erika Leigh’s apartment to help her organize and declutter. 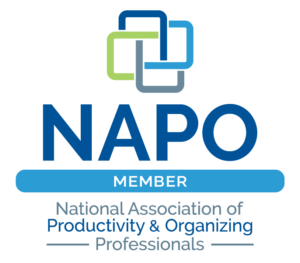 On Keeping You Organized with John Hunt of Smead Manufacturing, Julie discusses the different forms of anxiety that may come along with organizing and how to manage or overcome them. Julie discusses some of the dilemmas that Boomers and Seniors face when downsizing with Marshall Miles of WHDD Robin Hood Radio. 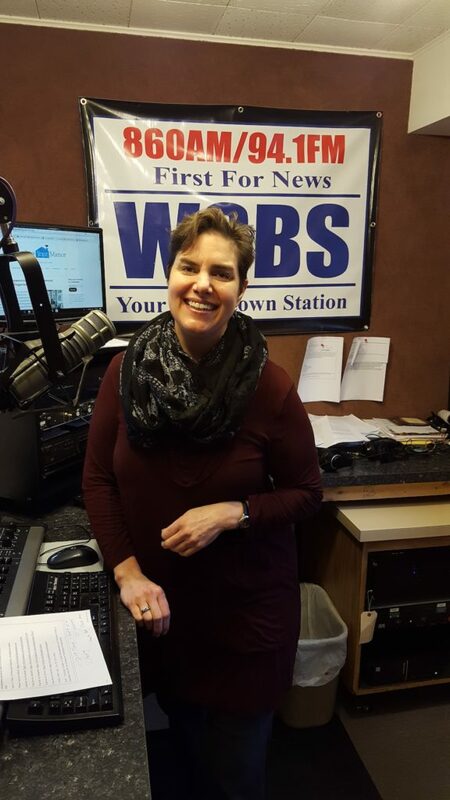 It’s always fun talking about decluttering, organizing and downsizing and this former broadcaster loves small town radio like the Berkshires WSBS Radio (860 AM and 94.1 FM). Learn what some of the hallmarks of hoarding disorder are and how to approach a hoarding situation from a positive, beneficial standpoint. Program Host James Lott Jr and Professional Organizer Julie Ulmer share personal stories and how it affects their business in a positive way. 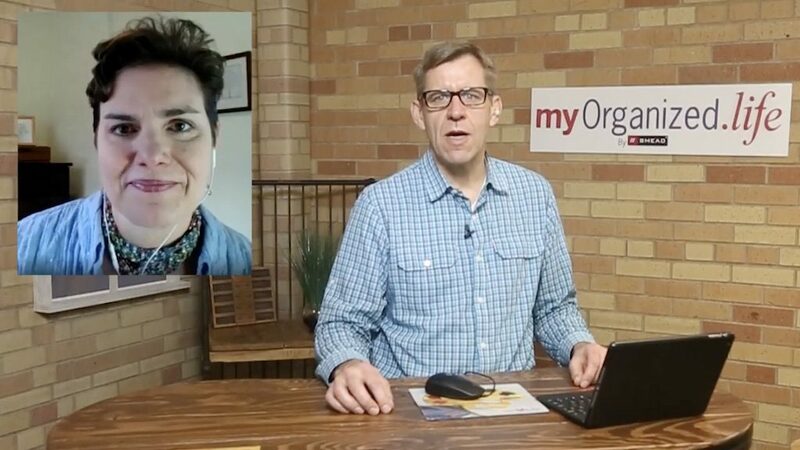 Another episode from the radio program “Minding Your Manor.” Julie she covers everything home related: organizing, downsizing, productivity, decluttering, home-management, and more. Life events can sometime overwhelm our spaces, or it seems like some of us just can’t get organized no matter how hard we try. Find out where you fit in. Magazines tell us we can clear clutter for good and books tell us that if we don’t love our toilet plunger that we should get rid of it. I’m telling you that there aren’t any hard and fast rules for organizing. Marie Kondo is a Japanese organizing phenom, who claims that her clients never backslide nor need her help again after she has taught them her techniques. In my experience, working in American homes, decluttering is a constant. Things are always coming into our homes and therefore some things will need to go out. It’s hard to cook when there isn’t room to spread out, cupboards are overflowing and prime real estate is at a premium. Clear the clutter so cooking isn’t such a chore. Minding Your Manor respects your privacy. We will never share or sell your address and you can unsubscribe at any time. Offering decluttering, downsizing, moving/unpacking and professional organizing services in Columbia County, Rensselaer County, Northern Dutchess County, and Albany (the Capital District) in New York, as well as in Berkshire County, Massachusetts.